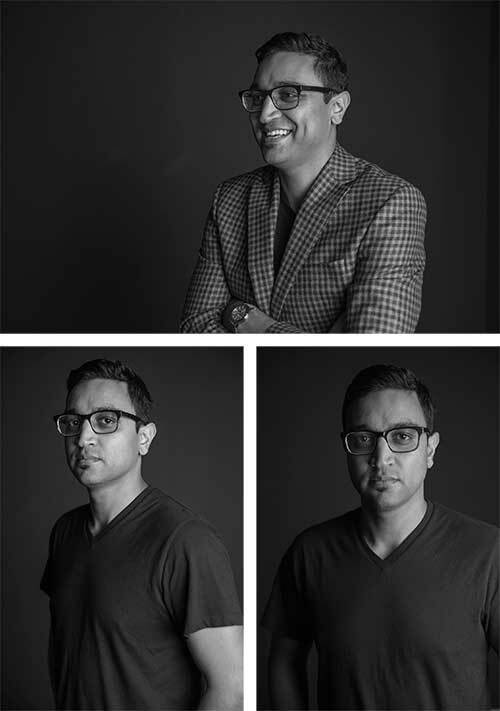 Rikesh Patel joined Presidio in 2013 after a 10-year career as a real estate attorney at a boutique San Francisco law firm where he exclusively represented institutional real estate developers and investors. His final transaction prior to joining Presidio involved the entitlement and acquisition of the Salesforce Tower parcel in downtown San Francisco. Rikesh’s responsibilities at Presidio are multifaceted. On the business side he is involved in all aspects of Presidio’s projects, from deal origination and structuring to development, design, financing and asset management. His particular focus includes implementing and overseeing the investment strategies for Presidio’s in-house capital and fund platforms. In addition, Rikesh serves as General Counsel to Presidio and in this capacity negotiates all of Presidio’s major deal documentation, including purchase and sale agreements, development agreements, joint ventures, equity investments, debt financings, construction contracts, franchise agreements and management agreements. Rikesh received his Bachelor of Arts in Economics from the University of California, Berkeley, and his J.D. from Golden Gate University. He lives in San Francisco, California with his wife Sweta, son Zain and daughter Kenna.